View More In Snow Globes - Page 5. 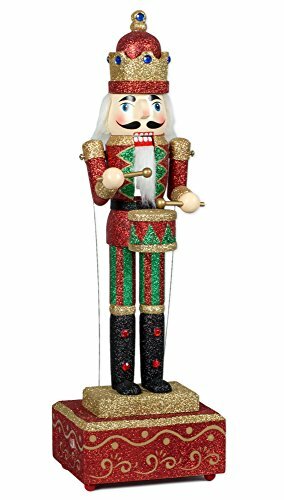 Musicbox Kingdom - Big wooden nutcracker with glitter moves the arms to the tune of "Nutcracker Suite". Height18.1 inch. Snow Globe (Small)- Tower Bridge, Detailing Famous London Landmark Tower Bridge. A Piece Of Europe Snow Globe"Munich"